I appreciate feedback but prefer qualitative feedback over quantitative. I don’t know how to improve from a low score and I don’t know what to keep from a high score. Is it content? Slides?Speach? How can we change this way of feedback to become more useful for speakers? I’m always flabbergasted when I’m tagged as an answer to a conversation. Especially when it’s a conversation between two smart people like Emilie and Maria. I have been following both of them for a while. If you are not following them on twitter, stop reading and follow them. I’ll wait. Done? No, I’m serious, please go do this, it will make your live better. yes I understand Maria’s concern. I love feedback after a talk. I need feedback to improve. Yet just a score does not help me. 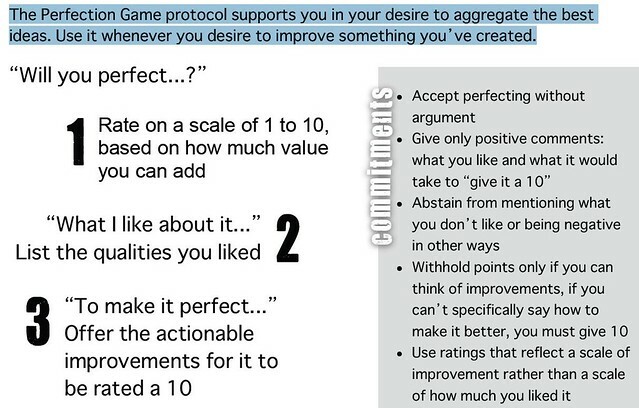 At least 10 years ago the xpday benelux conference, started to use the core protocol: perfect game as a feedback mechanism of the conference. 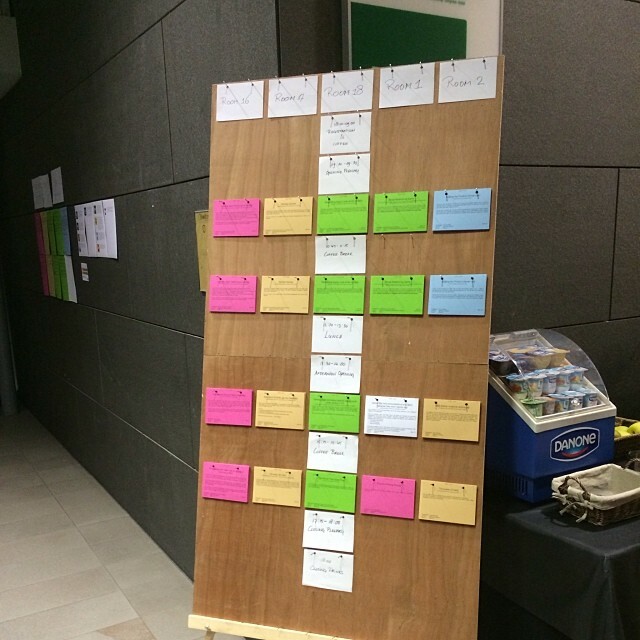 On this picture, you can see the full schedule of the conference hanging as cards on a board. At the front of the card, you have a description of a talk. People were encouraged to take a card as a kind of entrance ticket for the talk. For each talk we had a maximum number of cards as the session could host people. Yet the most genius part was the back. It had a perfection game on the back. I don’t have a picture of such a feedback form. so this is a picture of how the perfection game works. For those who want to learn more about where the perfection came from, you can read an article I co-wrote on methods and tools about the core protocols. I read a lot of books, I always have. As a coach, I decided some years ago, that the books I read as a coach, I want to have in my possession. I decided this because I try to learn something from every book I read. 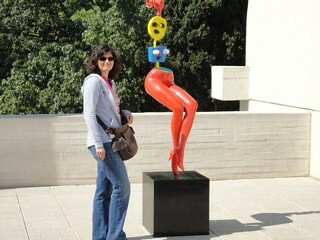 The number of books that I really have to say, I did not learn anything from is very very low. During my coaching, I referred people to the different books I had read. I know that not every one likes to read as much as I do, yet in every organisation there is at least someone who loves to read. And gradually I began to bring books to the clients I was coaching. Every company/person has their own proces for lending books. I call my proces: the library of trust. How many books have you lost already? Ah that last question is interesting. I also bring my books to the XPdays conference and I leave them in the hotel lobby. There I lost 2 books in the last 10 years. One of them came magically back the next year at the conference. So I lost 1 book in 10 years. The reaction of one of the people that asked me this question. Wow we have a very rigid proces and we loose about 1 book a year. I rest my case. My friend and colleague Franky Redant said that the SCARF model kinda explains why. Something I let you figure out on your own. This year we celebrated the 10 anniversary of XP Days Benelux. Let me tell you a bit about one of the aspects that makes XP days benelux so unique. At the start of a day, the organizers ask all participants of the day to come forward an do a one minute sketch. A sketch to promote their session of the day. Now over the years, at XPday benelux, this has turned into an art itself. rip their shirt, like only superman can do..
Serious? Yes, distilling a 1 hour session in 30 seconds of fun is hard work. And yet is wurth it. If you help organizing a conference, come have a look at xpdays and steal their OOMPS. If you can manage to recreate a similar atmosphere around it, you have just made your conference X times better. At Xp2010 I missed the my agile suitcase presentation. I heard it was one of the best sessions at the conference. So when Martin & Ole proposed it for XPDays Benelux I voted for it. To my surprise they asked me to be part of it. I created the talk on the train on my way to Agile Tour Strasbourg. I looked for pictures on my way back. I have annotated the presentation, so you can understand it without me doing the talking. At Xpday Benelux in November 2011 , our session was selected among the 12 best sessions. 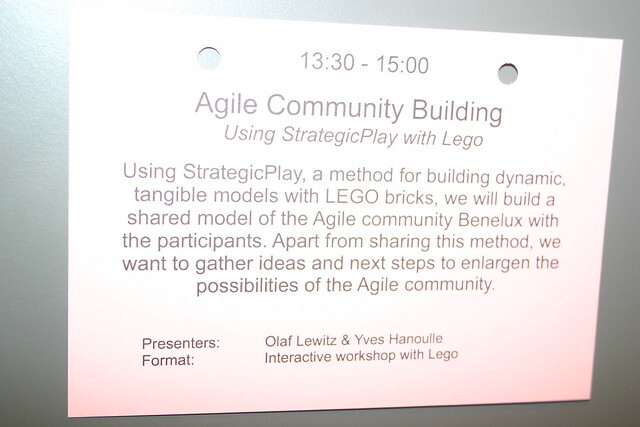 So Christophe Thibaut and me, we were asked to redo our session at Mini XPDays benelux 2012. It was as fun as in November. As we warned our participants we had one exercise too much (we were still hoping we could do this, but we should have known better…) Anyway here are our slides. As we said, we give Free Life time support. View more presentations from Yves Hanoulle. Last Friday I did a talk with Pierluigi at Mini XPdays Benelux. We were both honored that our talk was selected among the 12 best sessions of XPDays Benelux 2010. This are the slides we used. Pierluigi also posted a bibliography. I have one book to add to that. Promovideo XP Days Benelux 2011 from Seek You Too on Vimeo. This video is temporary put of line seems that there were still people on it that wanted not to be seen online.